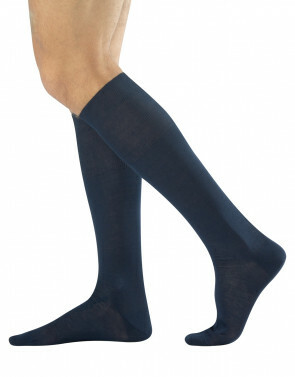 Men knee-high socks made of warm cotton for the coldest days. The high quality yarns and the ripped fabric offer a classic style, which suits an elegant outfit during autumn or winter season. Choose the style of rich cotton warm socks for your daily life.